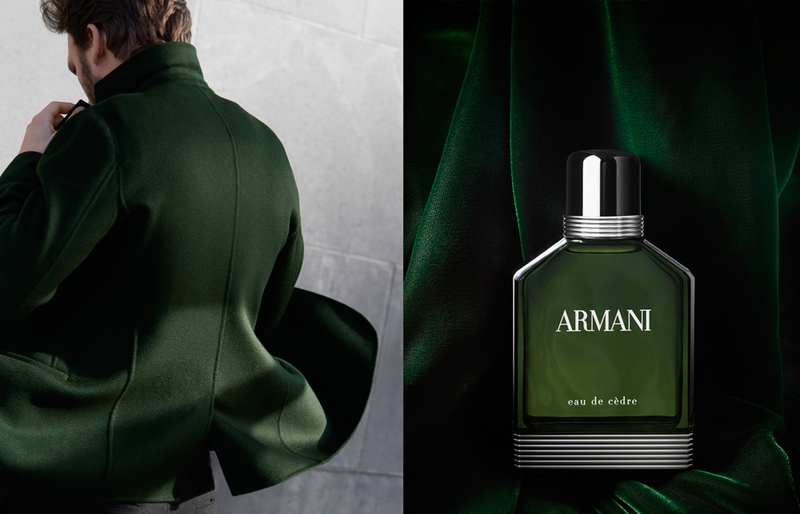 The Armani brand at Fragrance Direct welcomes the new edition of Armani Eau de Cedré. Originally launched in 1984 this classic scent has been rejuvenated to launch again in 2015. This new mens fragrance is an aromatic blend of sage, cardamom and cedar wood. 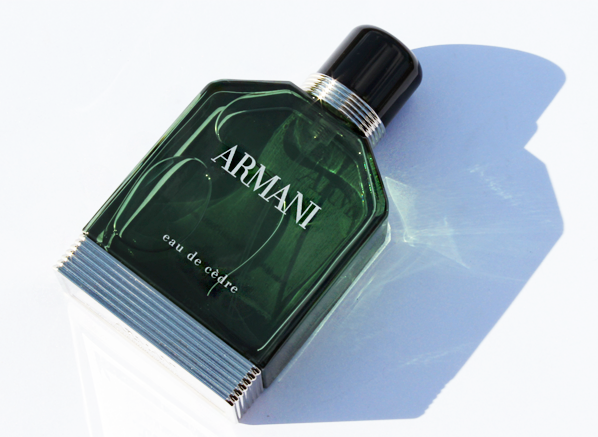 Armani Eau de Cedré opens with top notes of bergamot, lemon and sage. The perfume then blends into a spiced heart of cumin, cardamom and violet leaf. Finally the scent comes to a close with a masculine blend of suede, cedar wood and black tea. It is an elegant and charismatic scent perfect for a classic gentleman. Purchase this stunning fragrance from Fragrance Direct.